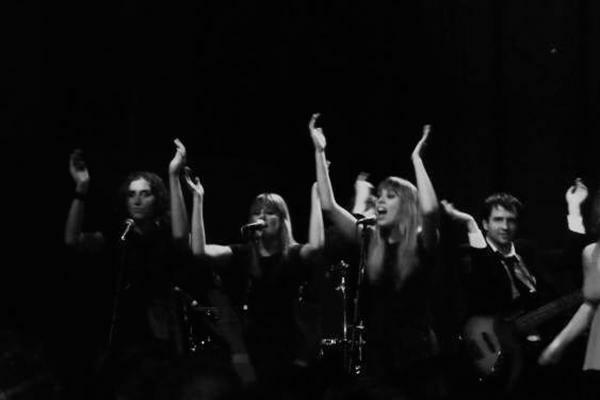 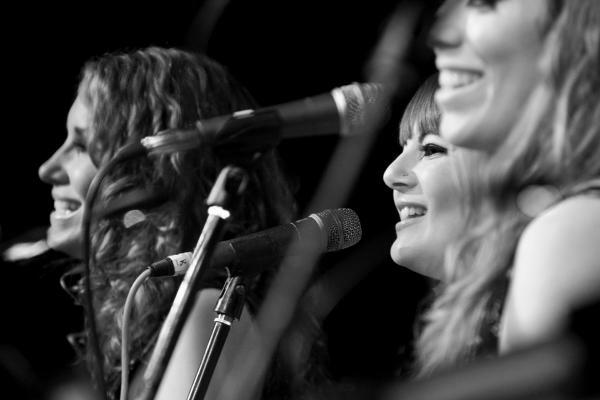 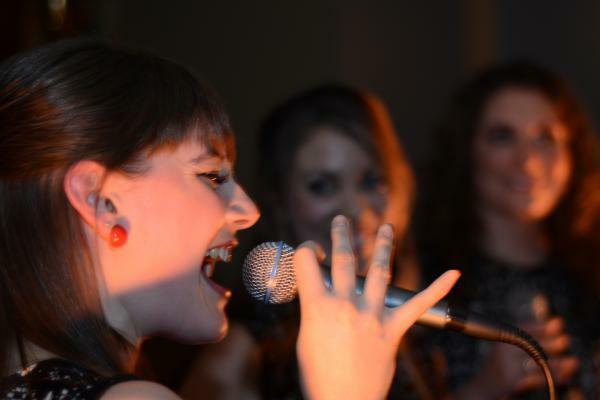 The Voxettes work as 'pop up' backing vocalists, creating a fuller sound for bands during live performances. 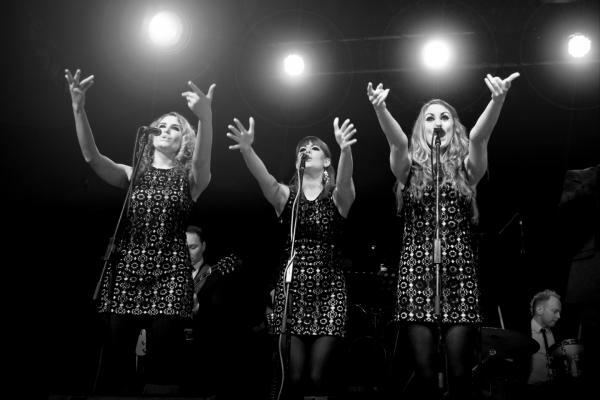 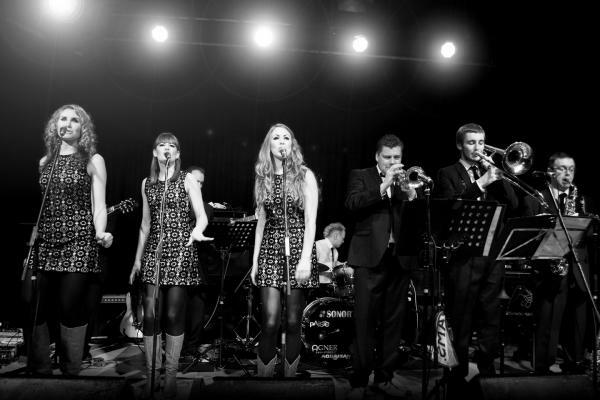 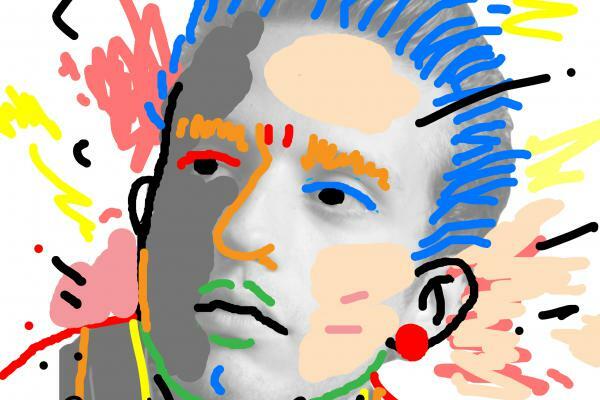 If you’re an artist or a band and you would like some extra harmonies in the mix then we are available for those all important BVs… Maybe your song just sounds as though it’s missing something or perhaps you’d like your EP launch to be extra special, whatever the reason The Voxettes are experienced performers and can help bring your show to life! 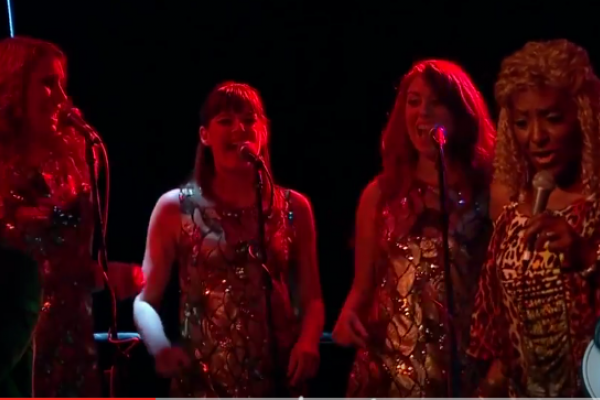 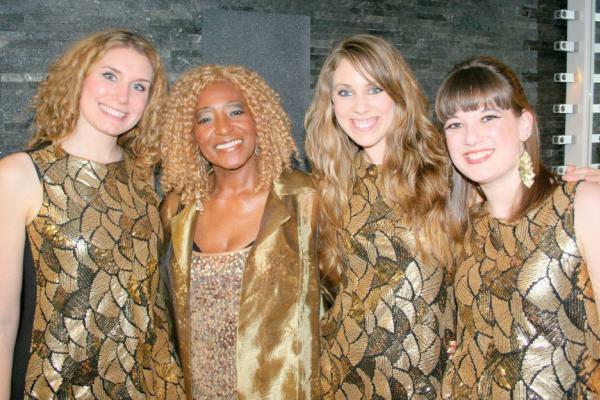 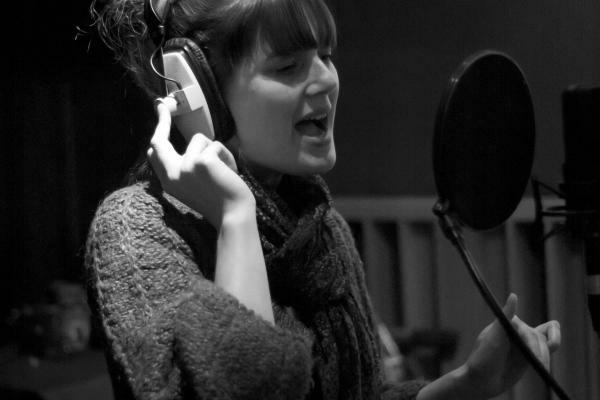 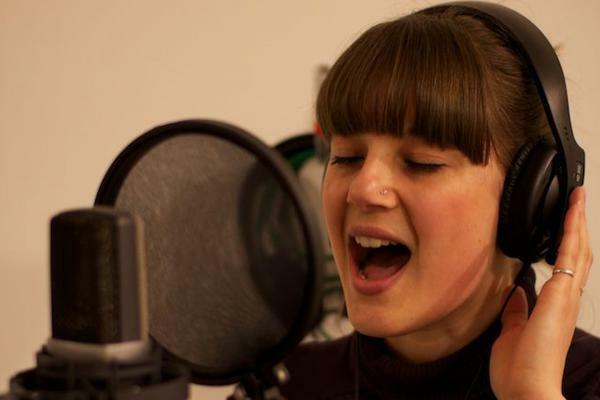 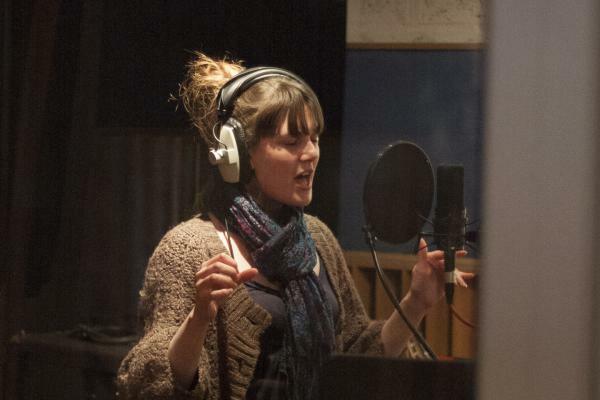 The Voxettes are also experienced recording artists, arranging and recording three-part backing vocals in the studio. 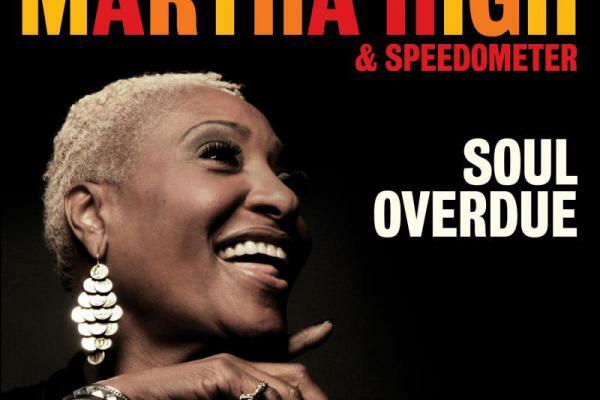 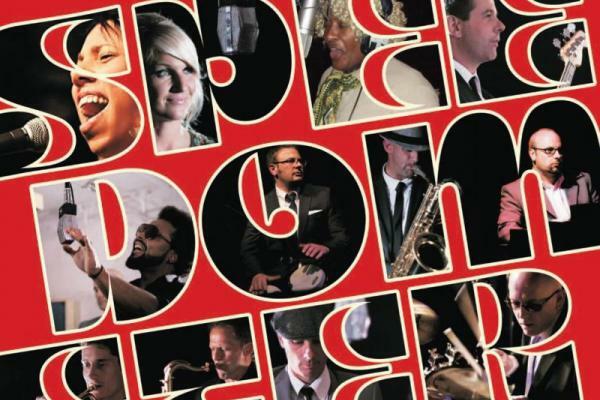 We’ve worked with a variety of artists including Speedometer, Nina Baker, Miles Sanko, Dove and Boweevil and James Brown’s longest serving vocalist, Martha High. 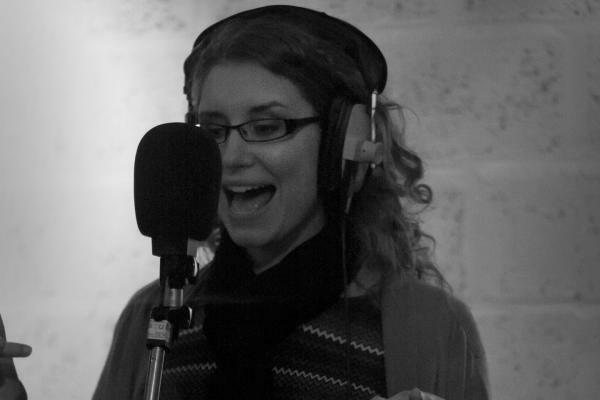 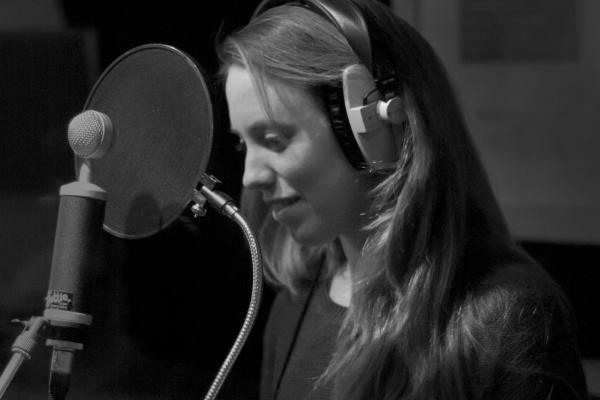 We are happy to record existing backing vocals or if you’d like us to compose and arrange them to your specifications. 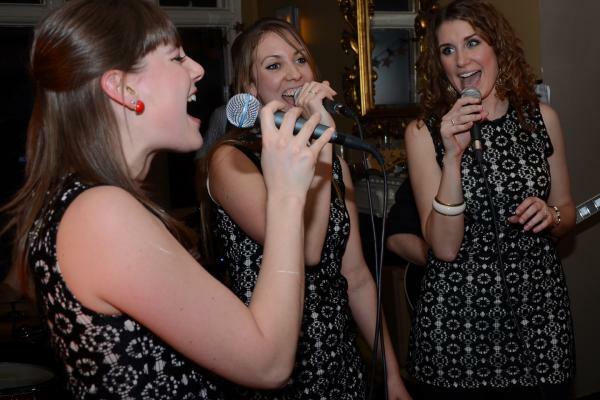 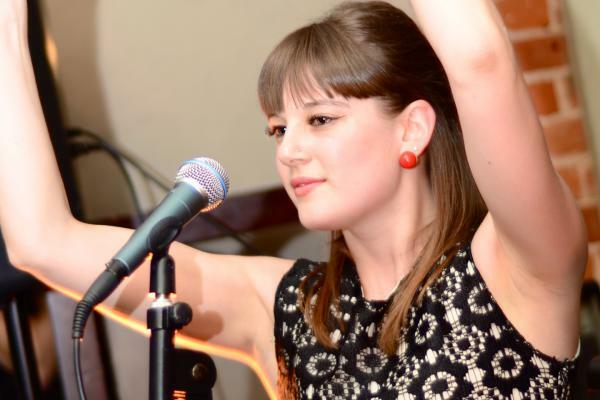 If you would like just one of us as a backing singer then please visit our 'About' page where you can find links to our individual websites.